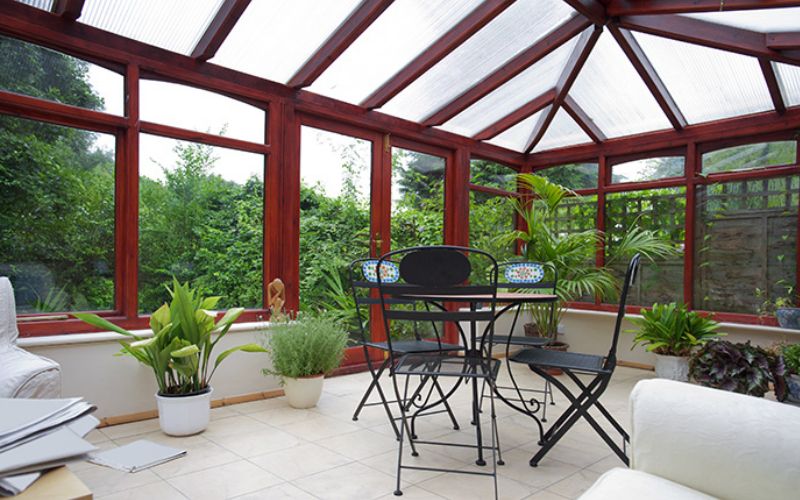 We here at Window Doctor are the reliable solution to faulty windows, doors and conservatories. We have been providing window repairs in Peterborough since 1992. When you need window specialists in Peterborough or the surrounding area call us today on 01778 343 865. If you need Lock Repairs in , we here at Window Doctor are the reliable solution for Lock Repairs. 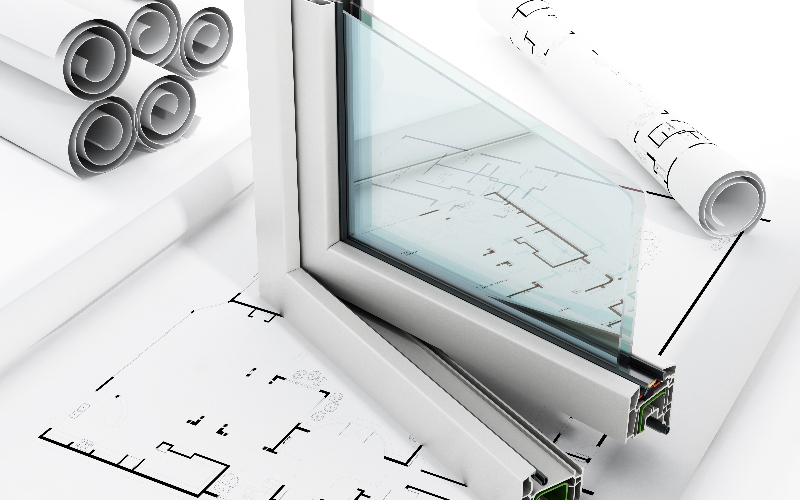 We are your local specialist in UPVC, aluminium and wood frames, we also work in Stamford, Spalding, Bourne, Market Deeping and throughout the local area. We guarantee to fix your problem! Our staff are prompt and reliable and we take pride in any job we do in and around %area %, no matter the size! You will be surprised at our affordable prices that provide you with value for money. We have been providing window repairs in and the surrounding area for over 20 years and having spent years in the trade we can provide you with our experience and skills that are vital in giving you the best possible Lock Repairs service we can! We have grown from strength to strength since opening and well established in and around . Our large client base consists of both domestic and commercial customers who are thoroughly satisfied with our Lock Repairs services. Get in touch with Window Doctor today. 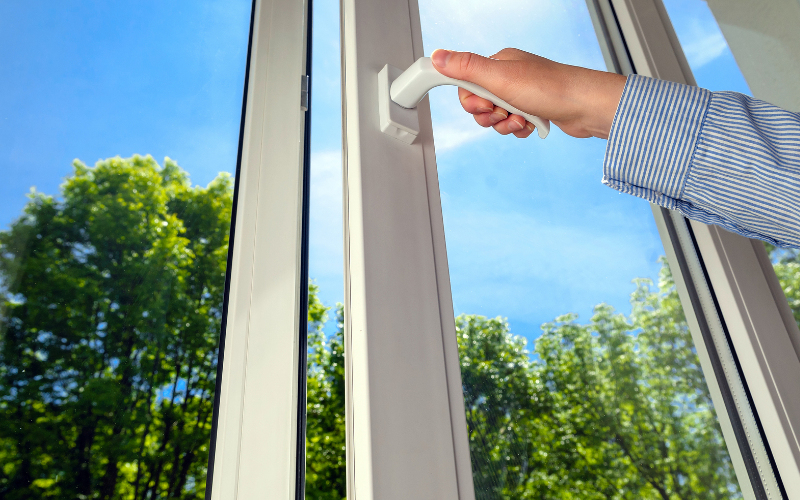 We've offered window repairs in Peterborough, Huntingdon and locally since 1992. Having spent years in the trade we can provide you with our experience and skills that are vital in giving you the best possible service we can! We have grown from strength to strength since opening and well established in the local community. Our large client base consists of both domestic and commercial customers who are thoroughly satisfied with our performance.